2016 Started With Plenty Of Performance In The DC Luxury Penthouse Market! January launched the 2016 DC Luxury Penthouse Market with strong competition including Highest List-To-Sales Ratio and Highest Dollar per Square Foot. Three “It” Buildings led the sales charts with two each in January. 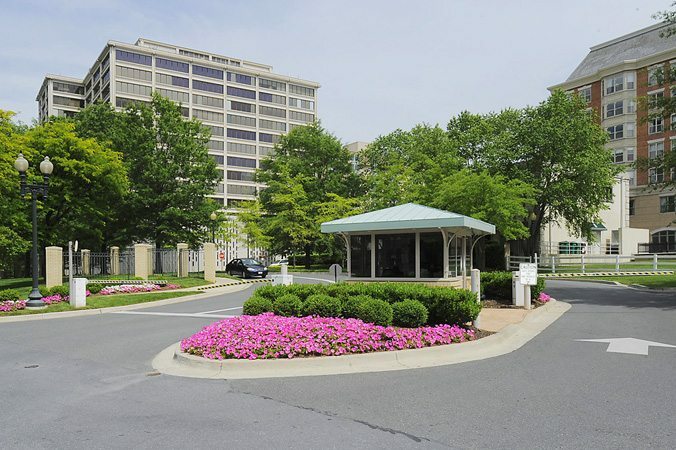 City Vista and The Sonata in Mount Vernon Triangle, and The Watergate in Foggy Bottom captured Most Units Sold. Unit 1102 at Somerset House in Friendship Heights sold for $25,000 over list. This 2-bedroom, 2-and-a-half bath residence featured 2,503 luxurious SF. It listed for $2,500,000, and sold for $2,525,000. 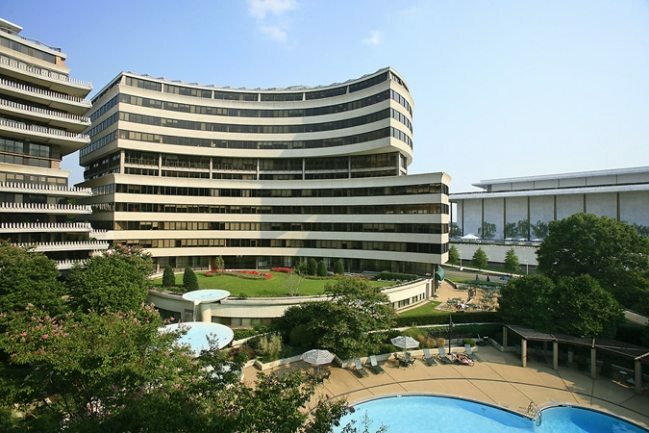 Across the Potomac in Arlington, The Odyssey Unit 1107 sold for $1,450,000. With 3 bedrooms and 3 baths, and 1,893 SF, it commanded the highest closing price since 2012. 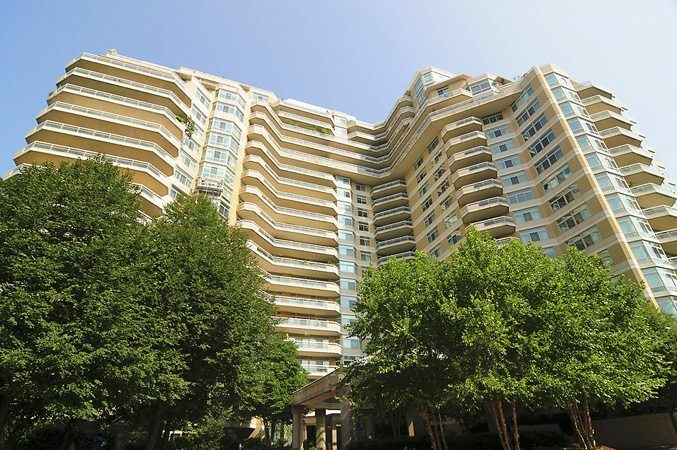 The Watergate in Foggy Bottom took third place with a sale that topped list by $105,000! The 2-bedroom, 2-and-a-half bath condo sold for $1,170,000. 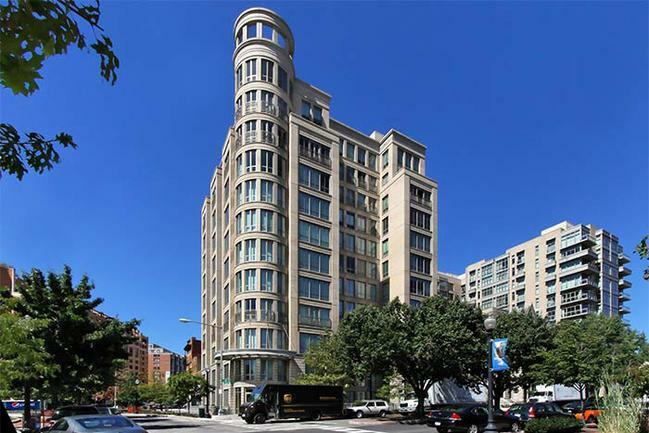 At the top of the stats, Unit 1507 at The Watergate in Foggy Bottom sold for $1,170,000 — that was 109.86% above the listing price. Somerset House Earned Over $1,000 Per SF Again! A frequent earner of top dollar for its coveted properties, Somerset House in Friendship Heights led the way again. Unit 1101 closed at $2,525,000 — that converts to $1,008.79 per SF. The Lauren Listed The Top Property For January. 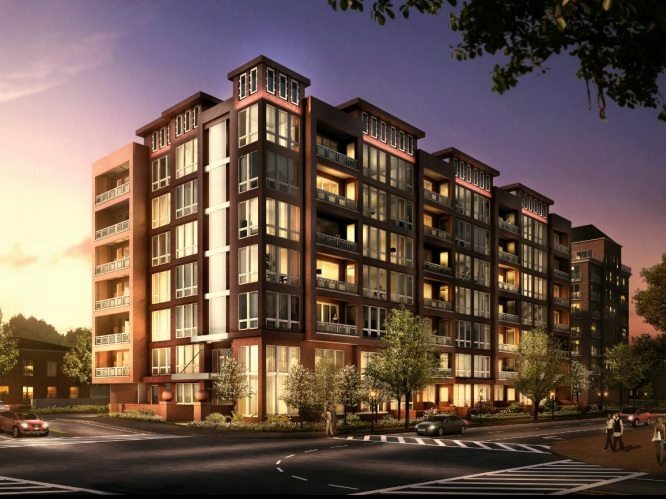 The Lauren is an exquisite luxury residential condominium built for the most discerning buyer. Floor plans ranging from 1,444 sq. ft. to more than 6,000 sq. ft. reflect the quality one would expect at this level of residence. At $4,845,000, the top new listing for January is one of a few must-see listings in this Bethesda beauty.